Do you get tired of hearing people tell you that you really should like wine? Do they continually tell you that someday you’ll grow up and like wine? Let’s see what Vinotyping has to say about that. Is that a true statement? Tastes can change over time, but really, your taste buds dictate what you like and don’t like. Truth is, the more taste buds you have, the harder it can be to find wine that you like! So many people believe dry wines are the only wines people should like, and that true wine drinkers love the dry aged wines. That is a big myth that needs debunked. More people in the world drink sweet wines than dry wines. Stand up for your sweeter wine preferences! True wine drinkers don’t all drink dry wines. 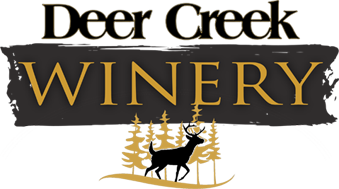 If you don’t like wine, you have probably been trying those dry wines and wonder why in the world ANYBODY would drink them let alone LIKE them.Maybe you have lots of taste buds that like a sweeter wine, or maybe you will like wine that is super smooth. Vinotype wine preferences divide wine styles into categories that correlate with various personality and biological types. 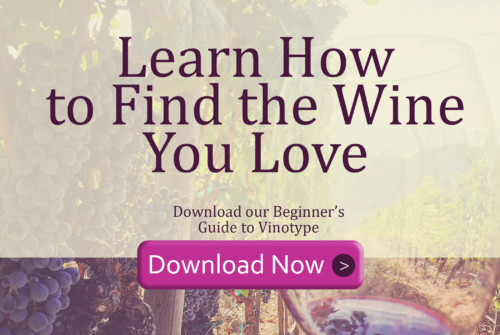 Simply put, there is a Vinotype test you can take to find out what kind of wines you won’t like and what kind of wines you will like and even LOVE! The resulting information about your other personality traits are really fun to read and say, “How did it define me so accurately?” Then you’ll look at the other Vinotype descriptions and think of your friends who would fit that category. Once you have your Vinotype personality, there will be a list of wines that you will LOVE and others you would not hate to try. 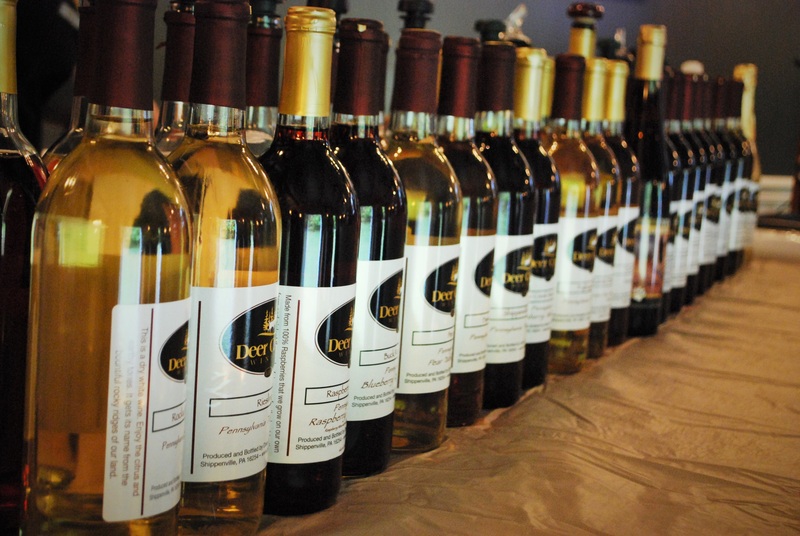 Your world will open up to a variety of wines you thought you hated only to find out you really do LOVE wine!